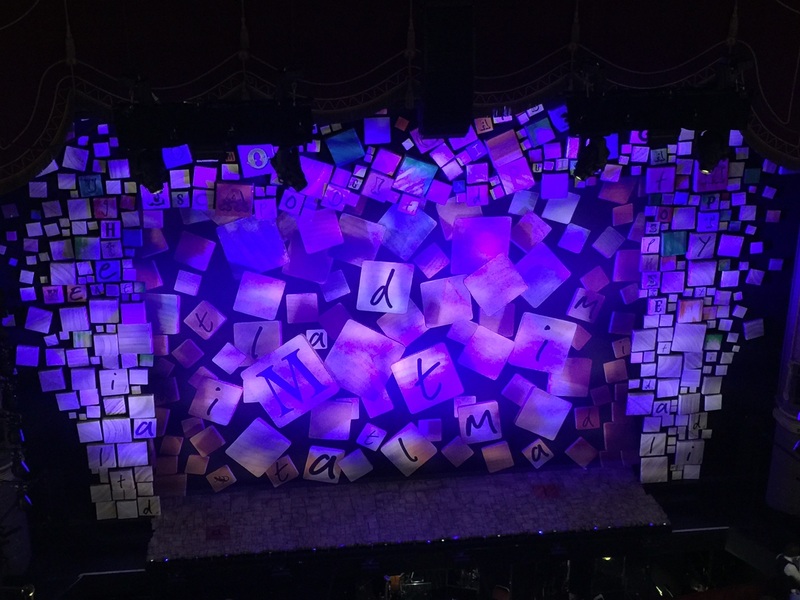 45 Year 7 students went to the Palace Theatre on Wednesday 21st November to see an evening performance of ‘Matilda The Musical’. Many of the students had never been to the Palace Theatre and were amazed by how big the theatre was and that there were no empty seats in the house. 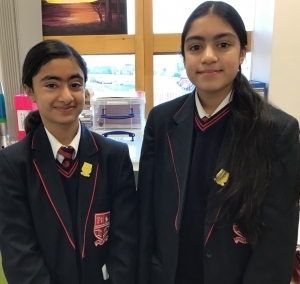 They felt really lucky that they were able to go to see the show with school as they had seen the film and really wanted to see the live performance. This is the second trip for Year 7, who went to Waddow Hall in September for an activity day, which was also really enjoyable. Amani Sarodia from Year 7 said “the show was amazing for the whole two hours. Everyone involved in the cast had so much energy and nothing went wrong. There was fantastic singing and dancing from everyone, some of the characters were very young, Lavender who was Matilda’s best friend, looked like she was only five. Mrs Phelps was my favourite character, she was the Librarian and Matilda told her lots of stories, full of excitement and adventure”. The girls said they loved the show so much they wished they could go and see it again. Mrs Millest and Miss Roxby also really enjoyed the performance and are looking forward to taking Year 7 to the next show.